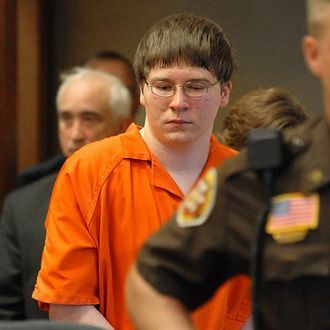 Making a Murderer subject Brendan Dassey’s murder conviction has been overturned, the Milwaukee Journal Sentinel reports. On Friday, a Milwaukee federal judge threw out the 26-year-old’s 2007 conviction for the murder of Teresa Halbach; the controversial trial was at the center of Netflix’s Emmy-nominated docuseries. According to the ruling, Dassey’s confession was “rendered involuntary” as a result of “false promises” from interrogators, as well as Dassey’s “age, intellectual deficits, and the absence of a supportive adult.” The judge also called Dassey’s original lawyer Len Kachinsky’s behavior “inexcusable both tactically and ethically” and “an affront to the principles of justice.” Dassey, who was 16 at the time of the murder, could be released from prison in 90 days, unless the state of Wisconsin files legal papers to retry him. Dassey’s uncle, Steven Avery, was also convicted for Halbach’s murder in a separate trial, and has been locked in a legal battle for his exoneration. Netflix recently renewed Making a Murderer for a new batch of episodes that will follow updates in both the Avery and Dassey cases. Update, August 13: Making a Murderer showrunners Laura Ricciardi and Moira Demos have issued a statement regarding yesterday’s ruling on Dassey’s conviction. “Today there was a major development for the subjects in our story and this recent news shows the criminal justice system at work,” they said. 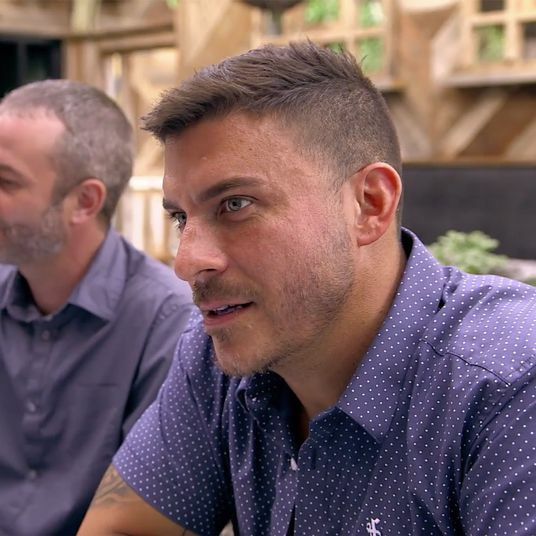 “As we have done for the past ten years, we will continue to document the story as it unfolds, and follow it wherever it may lead.” The duo are currently working on season two of the Emmy-nominated show.